Multiple times World BJJ and ADCC Champion Marcelo Garcia is conducting another seminar series. Check out the list below and be there! Multiple times World Champion Robson Moura is opening a new academy in Tampa, Florida. To celebrate the event Robinho is conducting a FREE seminar. The seminar takes place on July 5th. For more info check the flier below. 7time world BJJ Champion Rodrigo" Comprido" will fight Pan Am champion Sean" Abdulla" Bansfield (Saulo JJ Black belt) at the Buckeye Border Grappling Championships in Toledo Ohio July 26, 2008. This year’s tournament will also be awarding championship Belts! 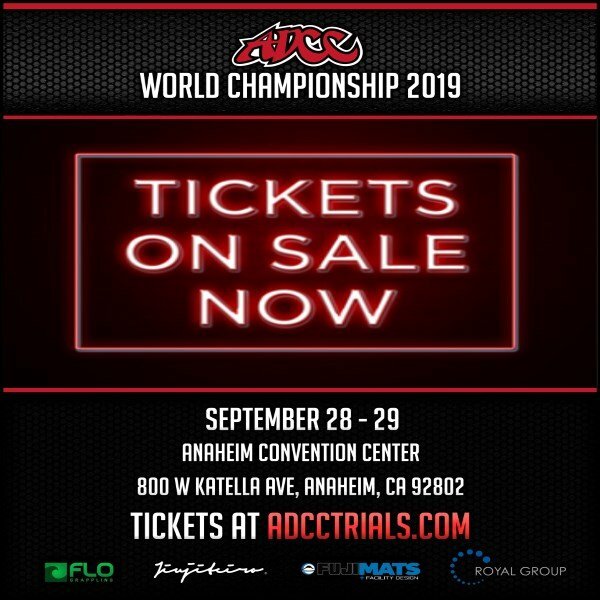 This tournament will have both Gi and No Gi divisions. For registration information go to MMA TV website under events or contact: Deon Thompson at 419.410.5483 or Mike Gray 419.508.0811. Don’t miss this chance to train with Regis. Those who have attended his seminars in the past know how much they will learn.